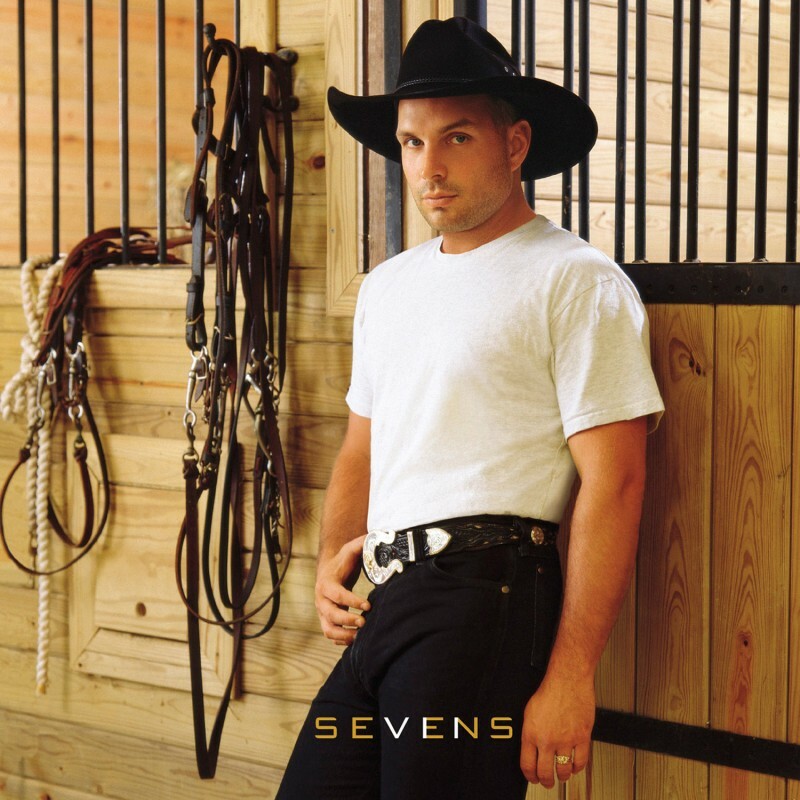 On this day, November 25th, in 1997 American musician Garth Brooks released his seventh studio album ‘Sevens' via Capitol Records. The recording debuted at number 1 on the Billboard 200 as well as multiple other charts. ‘Sevens’ produced singles such as ‘Longneck Bottle’, ‘You Move Me’, and even ‘In Another’s Eyes’ and would go on to certify platinum 10x by the RIAA. Listen to the track below. Newer:Show Review: Decade of Defilement Tour (The Outpost Kent, Oh 11/24/17)Older:War Of Ages Stream New Song "Buried Alive"